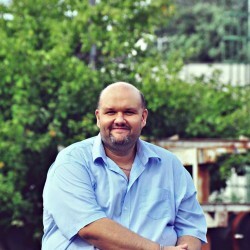 ivancesarm is a 40 years old Otter, from Campinas, São Paulo, Brazil. Im funny guy ... look for interessant guys !! From around the world !! hairyguy22 and ivancesarm are now friends. ivancesarm has just signed up. Say hello!